Pendle Community High School & College have signed up to be a part of the FareShare Go service to give us the opportunity to access free surplus food which we can distribute within our school community in a number of different ways such as via breakfast clubs and food parcels, with a view to facilitating our own food bank in the future and incorporating this into our work experience provision for our students in college. 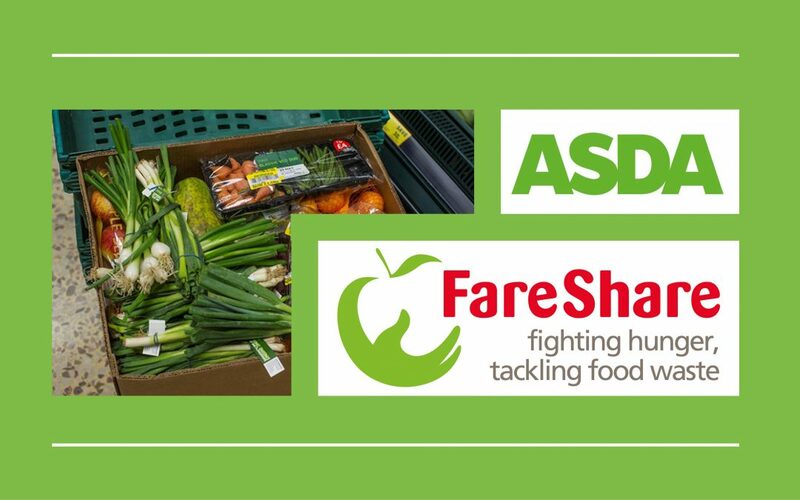 In order to enable us to be a part of this service, we first had to be visited by one of the FareShare Go team to make sure that we will use the food in accordance with relevant safety and handling guidelines and to check that we are fully equipped to receive, store, prepare and serve food safely. We have linked with our local ASDA store, from whom we will receive weekly donations which are all good quality, in date and tasty too. We will get a notification on our chosen donation day that there is food available to collect that can no longer be sold in store. This could be because it has damaged packaging or has a short shelf life. This doesn’t have an impact on the standard or safety of the food items available. Food available often includes bread, eggs and fresh fruit. It is always within its use by date and good to eat. We are looking forward to developing this service and preventing good food from going to waste and using it for those in our school and college community who can really benefit from it.